Goa is a truly cosmopolitan state with people from various origins and backgrounds living harmoniously. For a long time this area of India was home to Muslims and Hindus. However in the sixteenth century the Portuguese under the authority the Vatican conquered, populated, and applied their rule of law and their culture to the land. Portugal lost this title to the English for a few very brief periods. In 1961 the Indian Army regained the territory and GOA was once again annexed to India. Thirty years ago hippies and backpackers came to Goa to find something they couldn't find at home. Through the new age meditation schools and through other means of bringing about an altered state of mind. Goa, India, is believed to be the birthplace of psytrance music. 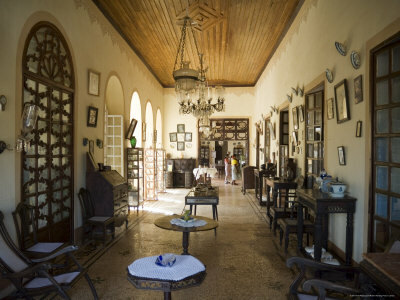 Casa Lénas is about 20 minutes drive from Panjim the state’s capital. Panjim is a bustling, thriving city with shopping malls and restaurants and in the evening you can try your luck on one of the casino boats moored on the river or take a trip up the river on one of the cruise boats whilst being entertained with some Goan music and dancing. Candolim has various beach shacks dotted all along the shore line, where you can eat freshly cooked food, enjoy a drink at extremely reasonable prices and relax on the sun beds. There are many wonderful things to do around the area, but perhaps best of all is hanging out on the beach. 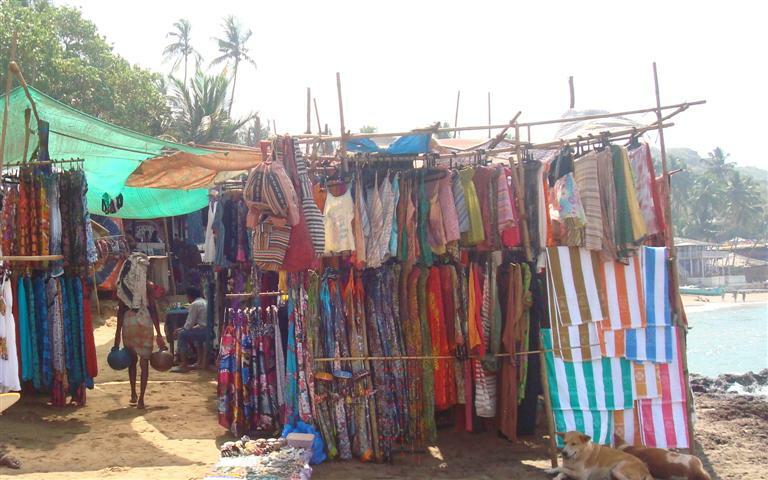 If you are planning to shop in Goa, then you must remember to bargain for the items, especially those bought from local shops and roadside stalls. This is necessary as most of the prices quoted by the shop owners are quite high. There is non-stop partying and merry making in Goa. Goa also organizes many carnivals that attract tourist from far and wide. The Goa carnival is a must see for all. The night life is equally vibrant, with casinos and discos around the state. Beach side parties at popular beaches like Anjuna are among the wildest things to do in Goa. The water sports activities are the chief attraction of tourism in Goa. 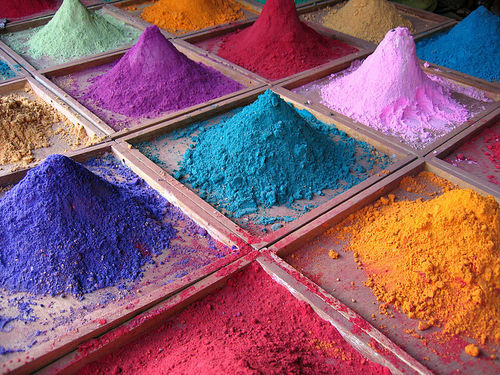 They are among the most popular things to do in Goa. Para sailing, Catamaran sailing, wind surfing, water skiing, jet skiing, scuba diving, deep sea fishing, snorkeling, motor boating, wake boarding, and angling are just a few of the immense number of options on offer. These fun activities should be on top of your list of things to do in Goa. The beaches also offer a delightful range of Goan and other cuisine. One third of the landscape of Goa is covered with forests and thick vegetation. These woodlands are home to 48 species of animals, 275 species of birds and around 60 reptile species. Lying on the eastern side of Goa, Bhagwan Mahavir Wildlife Sanctuary is the largest wildlife sanctuary in the state. Covering massive area of 240 square kilometers, the sanctuary is an ideal habitat for exotic species of wild animals such as sambar, Indian bison, wild boar and elephants. 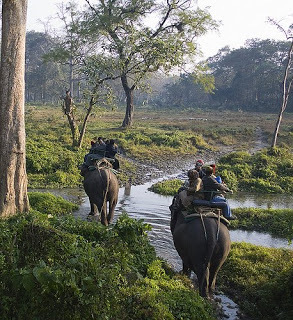 The Bondla Wildlife Sanctuary offers a sprawling deer park and a mini zoo. The sanctuary is a famous breeding ground for different kinds of deer. It has become a prime tourist destination in Goa. The Salim Ali Bird Sanctuary in Goa is covered with mangrove swamps which offer an ideal habitat for migratory as well as local birds. Tourists visiting the Salim Ali Bird. 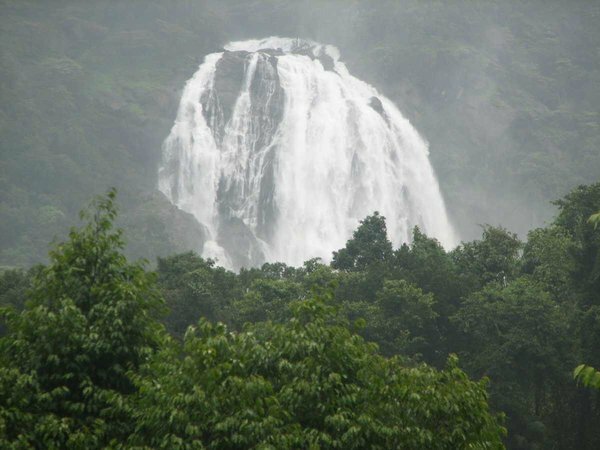 Dudhsagar Falls : One of the highest falls in the country, this is a magnificent sight to behold. With cascading water dissipating into foamy swirls, it appears as if milk is gushing out instead of water. 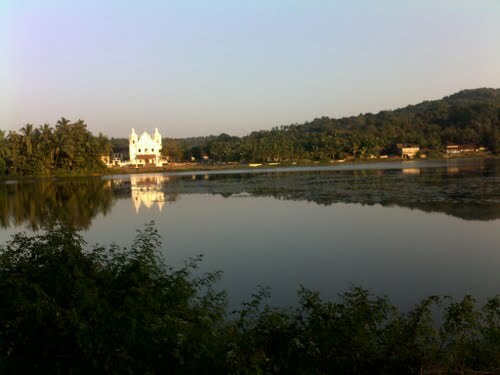 Mayem Lake : Surrounded by greenery, this lake is truly one of the most beautiful sites of Goa. You can consider a lot of options at this spot including boating in the lake, a hike through the forest or a relaxing walk in the park. Kesarval springs : The spring is famous for the medicinal properties that its water possesses. Visitors often take a dip with a hope that their ailments will be "miraculously" cured. The credibility of the above theory cannot be ascertained, but you are sure to feel refreshed after a bath in the spring. The heritage mansions are some other major attractions in Goa. The imposing palatial houses carry an essence of the past. You can see the reflections of the different periods of Goan history as you tour through these ancient structures. Solar Dos Colacos : This 18th century house cuts a beautiful picture as it stands by the Mandovi River. The view and the architectural styles are the main attractions of the place. Braganza House : Built in the 16th century, this is one of the oldest colonial houses of Goa. Revisit the grandeur and elegance of olden times as you walk through the house. Dr. Pinto De Rosario Mansion : An interesting blend of Indian and Portuguese cultures, it is a treasure trove of various priceless artifacts.